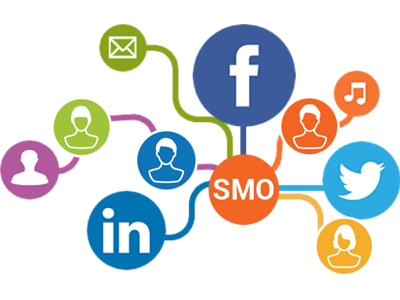 We know people like talking - Social Media is what we do! We don't like jargon & we know you don't either! So we cut the crap and deal with the facts: We know what you want. Apps!! !, We love them - the clue is in the name! 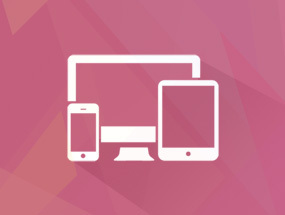 Just take a look at some of the apps we've developed for our clients below. 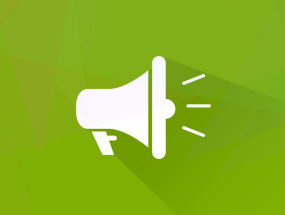 Communicate an idea! 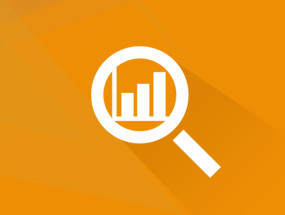 We're focused like you, in making your brand identity - more than just a logo. Europes largest Thai restaurant seats 500 hungry diners every day. Loyalty rewards, Free goodies, Coupons, Sports bar, and full interactive features make this app a feast for users of this cafe. Download it now to see what it’s all about! 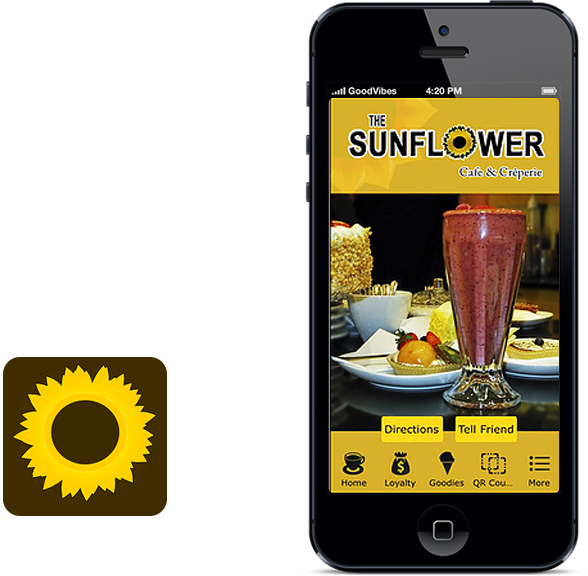 To see what we developed for The Sunflower, click the appropriate link below. A very popular app designed with every convenience in mind, including a VIP booking service. Download this App and see the future of custom car valeting. 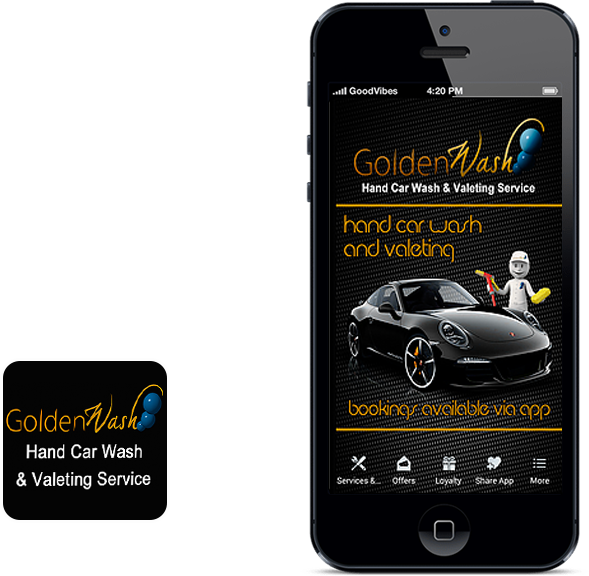 To see what we developed for Golden Wash, click the appropriate link below. A hit with everyone who has downloaded it so far. The ‘Wednesday’ deals are too hot to miss out on – and now you won’t with weekly ‘push message’ reminders set to get you in the mood for that mid-week treat! 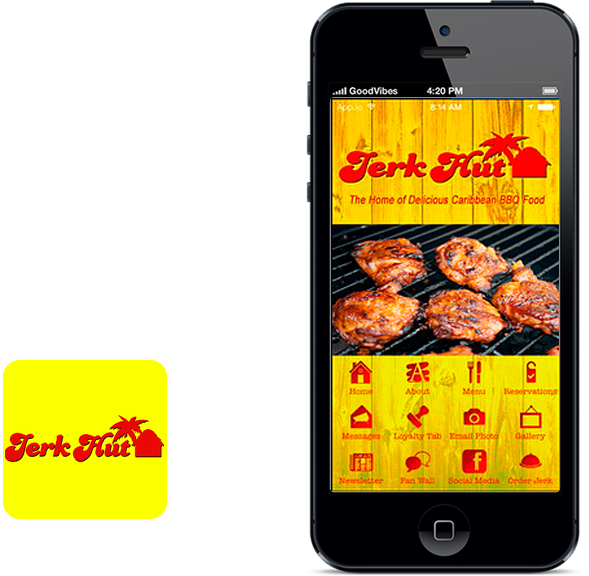 To see what we developed for Jerk Hut, click the appropriate link below. This one is for the ladies – designed with every convenience in mind and some extra perks. 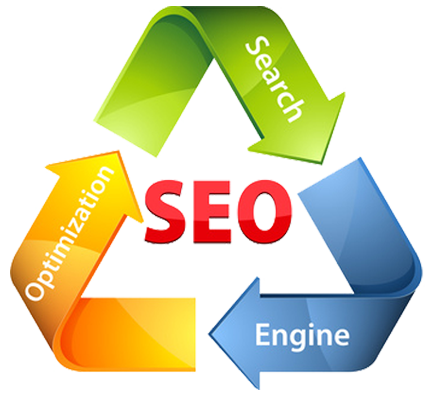 To see what we developed for Features, click the appropriate link below. Europes largest Thai restaurant seats 500 hungry diners every day. They were featured on Gordon Ramsay’s F Word tv programme and have since been going from strength to strengh – so an App for their customers was exactly what was needed. To see what we developed for YumYum Thai, click the appropriate link below. 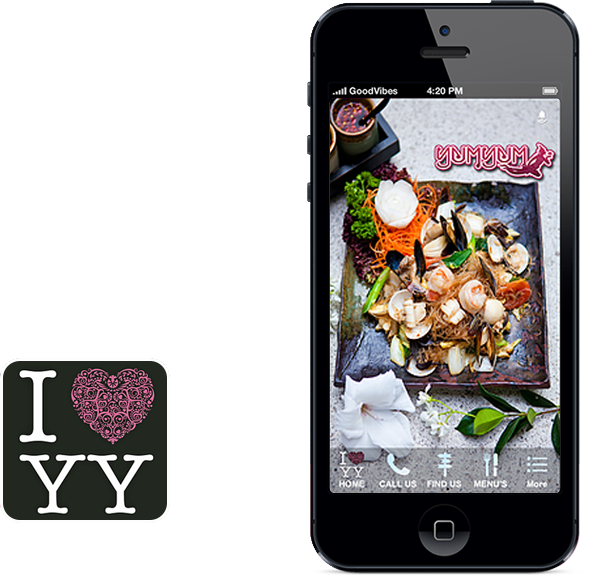 To see what we developed for YumYum Thai, click the appropriate link below. 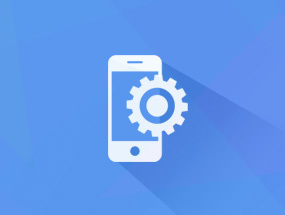 © 2016 smartapps4u.co.uk - Retaining Customer Loyalty With Innovation!